The Leavenworth Tiny House Village offers vacationers a unique way to experience the Bavarian town of Leavenworth. Each tiny house is appropriately themed and will elevate your experience in this German town. 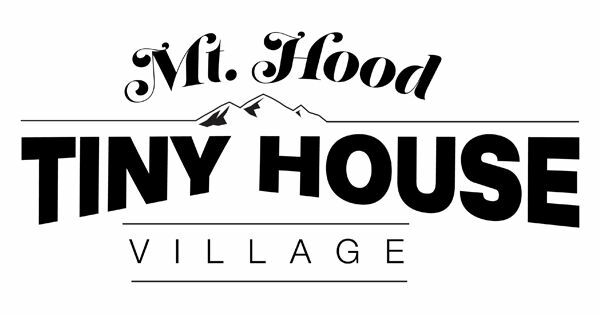 The tiny house village encourages guests to rest up and recharge, all while taking in what vacationing tiny has to offer. These five tiny houses are full of character and personality, and range from 180 – 300 square feet. 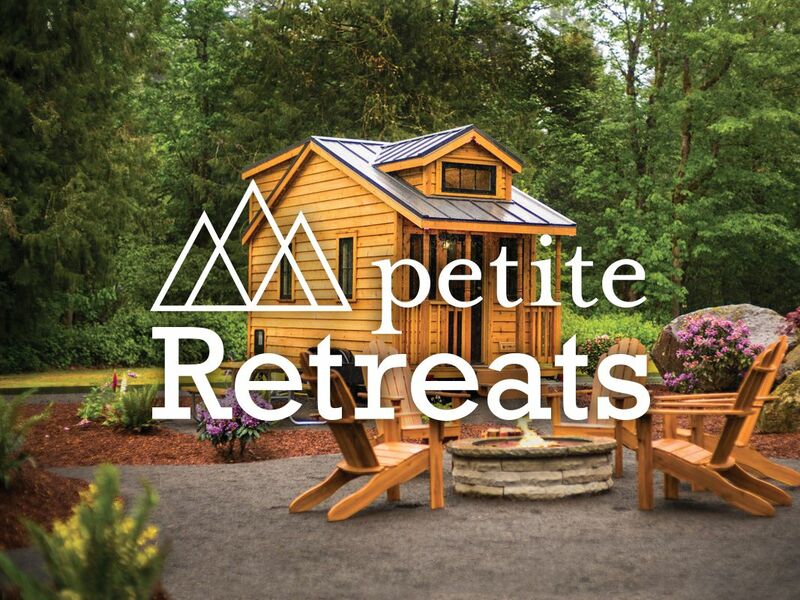 Open year-round, the beautiful Cascade Mountains provide the perfect backdrop to relax or enjoy numerous recreational activities in the alpine setting of the Leavenworth campground – no matter the season. Sunny summers provide perfect conditions for kayaking or paddle boating on Alpine Trout Lake and Otter Pond, both located onsite. At Leavenworth, you can hike on over seven miles of trails also located onsite. Local wine tasting in Washington's vineyards, hiking, fishing, river rafting or sunbathing on the shores of Lake Wenatchee are all within a few miles' drive. During the winter months you'll be able to ride your snowmobile directly across the street to over 200 miles of groomed snowmobile trails. You can cross country ski, snowshoe, and sled down hills that are all located right here onsite. The Leavenworth campground is just 29 miles from the Steven’s Pass Ski Resort. Ice fishing is available at Fish Lake, four miles from the resort. Each year, two to three million people visit the Bavarian Village of Leavenworth, which is just 17 miles away. The village is world famous for its Bavarian architecture, seasonal festivals, unique German restaurants, specialty shops and art galleries. The holiday season is an especially busy time for the Bavarian Village!